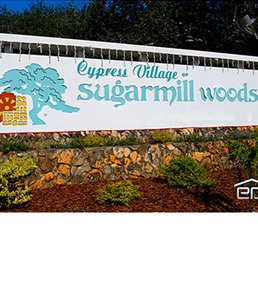 We have two offices conveniently located in Crystal River and Sugarmill Woods, near Homosassa Florida. Our team of residential and commercial specialists are ready to serve you today. 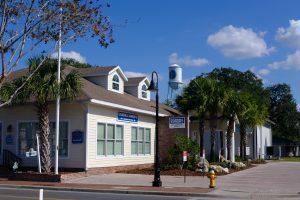 Whether listing to sell, buying or renting, Coldwell Banker Next Generation Realty is your one stop shop for Real Estate Sales in Citrus County Florida, and the surrounding areas. 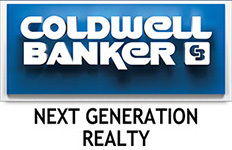 Coldwell Banker Next Generation Realty is a full-service real estate company in Citrus County, Florida. 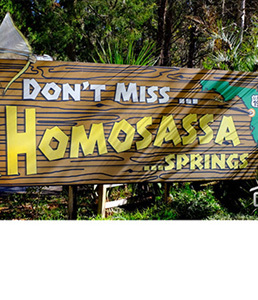 We have two offices located in Crystal River and Homosassa. Next Generation Realty delivers sound real estate advice, uses creative marketing programs and applies strong negotiating strategies. Therefore, we can deliver the very best results for our clients. 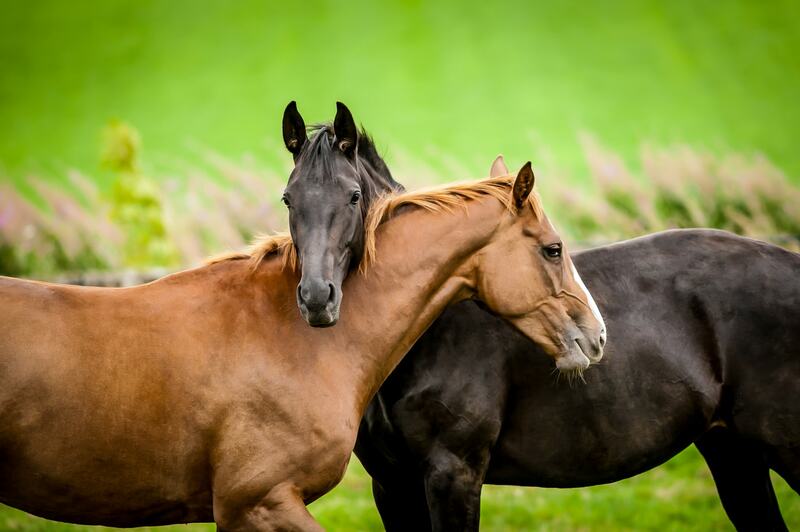 Even more, we take pride in building relationships with our customers, earning their trust and confidence. 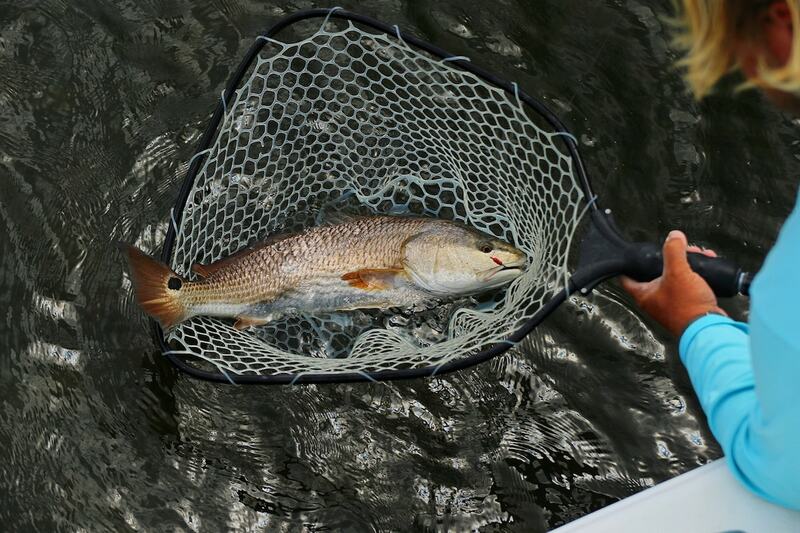 Next Generation Realty handles real estate buying, selling and rentals in Citrus County. 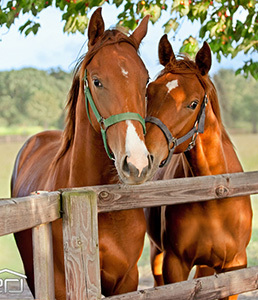 We are the experts of Citrus County real estate. Above all, our agents are professional, hard working and dedicated to giving our clients the highest quality of service. Coldwell Banker ranks as the #1 Real Estate Brand online. This means we reach more home buyers and sellers than any other real estate company. With leading edge technology, we can market your home better than any other brand. Our agents are ready to serve you with our unparalleled marketing programs, extensive real estate knowledge and commitment to excellence. 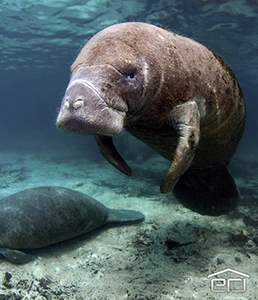 Whether you are looking for west central Florida waterfront land to build your custom dream home or a waterfront home that’s ready to move into, we can handle all your west central Florida real estate needs. It is the vision of Coldwell Banker Next Generation Realty of Citrus, Inc. to provide a superior real estate service while establishing an informative and professional approach to buying and selling property throughout Citrus County. Come stop by and see the new Next Generation Family at one of our two office locations in Sugarmill Woods and Crystal River. 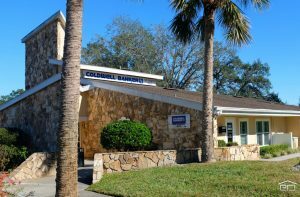 Contact us today and experience the Coldwell Banker difference for Real Estate Sales in Citrus County and the surrounding areas. Coldwell Banker Real Estate LLC fully supports the principles of the Fair Housing Act and the Equal Opportunity Act. Each Office Is Independently Owned And Operated. Coldwell Banker and the Coldwell Banker Logo are registered service marks owned by Coldwell Banker Real Estate LLC.